2019 April Canton Fair is coming, and MASYOUNGER Office Furniture will participate in this big show. What will we bring for you? Quality File Cabinet , Office Cupboard, Metal Locker, Mobile Pedestal, Tambour Door Cupboard, Mobile Caddy , Metal Wardrobe, School Furniture, Safe Box , Government Furniture, Mass Shelf , etc. are the products we are going to display. Additionally, 100% after-sale and during-sale customer service will be with you all the time. Welcome! China Import and Export Fair, also known as the Canton Fair, was founded in the spring of 1957. It is held in Guangzhou in spring and autumn. It is jointly sponsored by the Ministry of Commerce and the Guangdong Provincial People's Government. It is hosted by the China Foreign Trade Center and is the longest and largest in China. The comprehensive international trade event with the most complete types of products, the largest number of buyers, and the widest distribution of countries, the best transaction results and the best reputation. After 62 years of reform and innovation, the Canton Fair has undergone various severe tests and has never been interrupted. It has strengthened trade relations between China and the world, demonstrated China's image and development achievements, and is a high-quality platform for Chinese enterprises to explore the international market. Strategic guided demonstration base. It has become the first promotion platform for China's foreign trade and is known as the barometer and vane of China's foreign trade. It is the window, epitome, and logo of China's opening to the outside world. As of the 124th session, the cumulative export turnover of the Canton Fair was about US$133.6 billion, and the total number of overseas buyers was about 8.61 million. At present, the scale of each Canton Fair is 1.185 million square meters, with nearly 25,000 exhibitors from home and abroad, and about 200,000 overseas buyers from more than 210 countries and regions. On the occasion of the opening of the 120th Canton Fair in October 2016, General Secretary of the CPC Central Committee, President of the State Council and Chairman of the Central Military Commission Xi Jinping sent a congratulatory letter. Li Keqiang, the member of the Standing Committee of the Political Bureau of the CPC Central Committee and Premier of the State Council, gave a congratulatory message and fully affirmed the reform and opening up of the Canton Fair in China. The important position and positive contribution to economic and social development pointed out the work focus and efforts of the Canton Fair in the new era. It is of great significance to the Canton Fair to further expand its opening up to the outside world, foster new advantages in foreign trade competition, accelerate the construction of a strong economic and trade country, and promote the reform and innovation of the Canton Fair. The Canton Fair is guided by Xi Jinping's new era of socialism with Chinese characteristics, in-depth study and implementation of the spirit of the 19th Party Congress, taking the new development concept as the guide, actively innovating institutional mechanisms and business models, and continuously improving internationalization, specialization, and marketization. The level of informatization, the construction of the [Smart Canton Fair" and the [Green Canton Fair", and actively promote the transformation from a single function platform for export trade to a comprehensive function platform such as meeting customers, displaying negotiations, industry exchanges, information release, product promotion, etc. The role of the platform for opening up to the outside world has made the Canton Fair a world-class [opening the world and buying the world", a new era of an all-around open platform, and making new contributions to promoting the building of an economic and trade power and the development of an open economy. History numbers tell that China Canton Fair has a long and successful history. 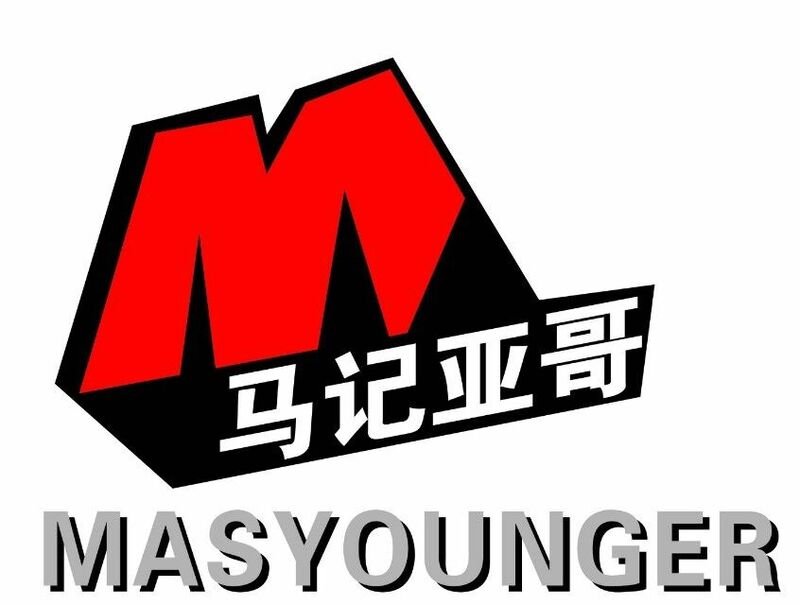 MASYOUNGER is glad to be one member of the Canton Fair traders family. We will always be with you. Let's see you on the show.